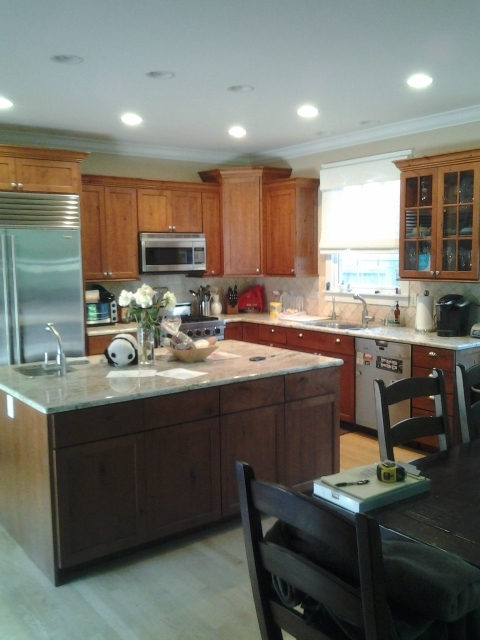 Cornerstone Kitchen and Baths Construction Inc. has been providing quality remodeling services throughout the Chicago land and Northwest suburbs for 20 years. Whether you need a kitchen or bathroom remodeled in your home or for your business, we have the experience to handle residential and commercial projects of any size. Let our expert staff create the kitchen, bathroom or basement you’ve always dreamed of!